Nine years ago, I transcended the physical boundaries to call Seoul my second home. Little did I realize, I was embarking on a beautiful journey of self-discovery. Through this blog post, I'll share my perspective on Seoul. Like most first-timers to Seoul, I too was awestruck by the sheer modernity of the city. Few could've imagined that the modern-day Seoul, as we know today, was at the verge of destruction during the Korean War. Its resurgence is symbolic in many ways. The real story of Seoul is not hidden in the tall skyscrapers or the ancient Buddhist temples that encircle them, but in a few important landmarks that are historically significant. Take Jongno street for instance. Better known as the “Bell Street,” Jongno is famous for Bosingak, which is a marquee with a large bell. It is said the bell signals different times of a day and controls the four main gates to the city, and is usually rung thirty-three times at midnight on the New Year's Eve. When former Korean president Kim Dae-jung took office in 1998, the bell was rung in the midst of an intense economic crisis that had hit the country. Every Korean worth his salt knows that Kim opened a new chapter of economic transparency and played an even greater role of steering the country on the world map by hosting international events such as the 2002 FIFA World Cup. The melancholic yet inspiring sound of the bell has definitely struck a chord with millions of locals and expats living in or across Seoul. Somewhere in the heart of Seoul lies a mystic mountain called Namsan. On the top of this mountain, a tower has been resurrected to help the onlookers view the complete city. Close on the heels of the tower flows the Han River, which has seen the city go through several ups than downs for over 2000 years. Any reference to Seoul would remain incomplete without the mention of its diversified cultural heritage and treasures. 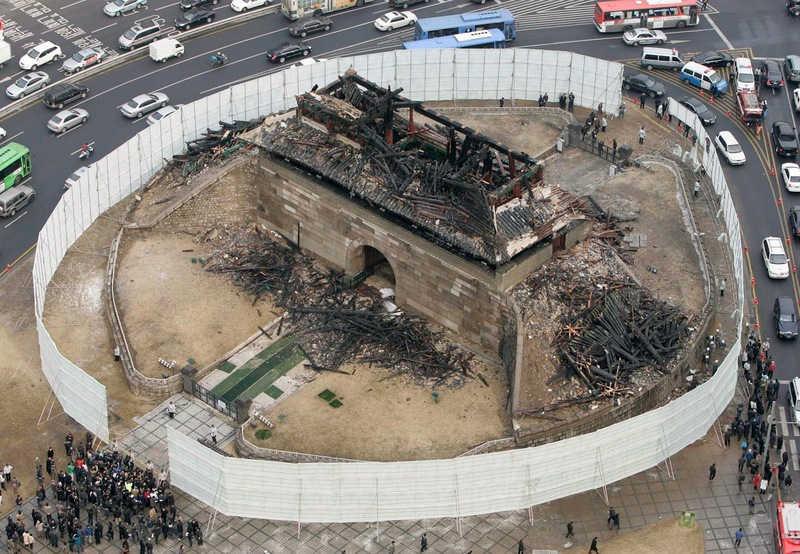 As you'd probably know, most original Korean artifacts were either destroyed or burned by the Japanese and the Chinese. 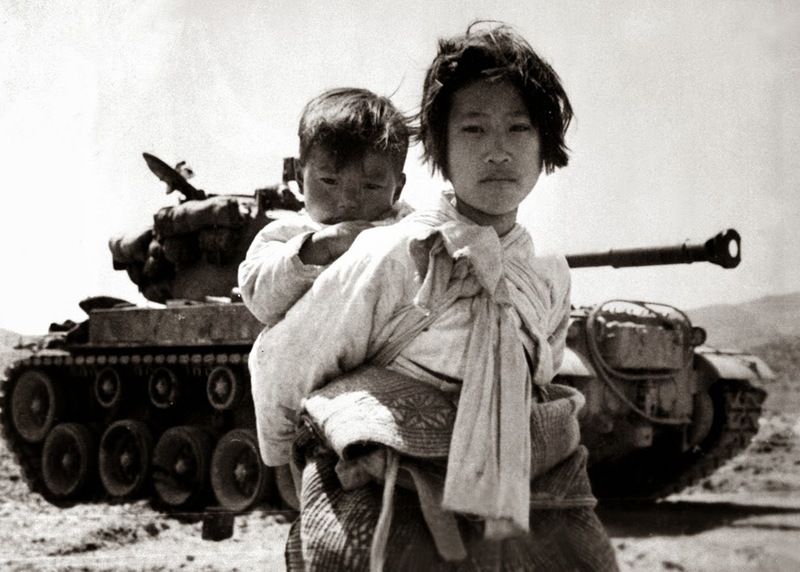 Few that are left survive to tell the tale of Korea's long-lost and stark history. Sungnyemun or "the Gate of Exalted Ceremonies," which was built by the King Taejo during the Chosun dynasty, stood tall as the front gate of the capital. 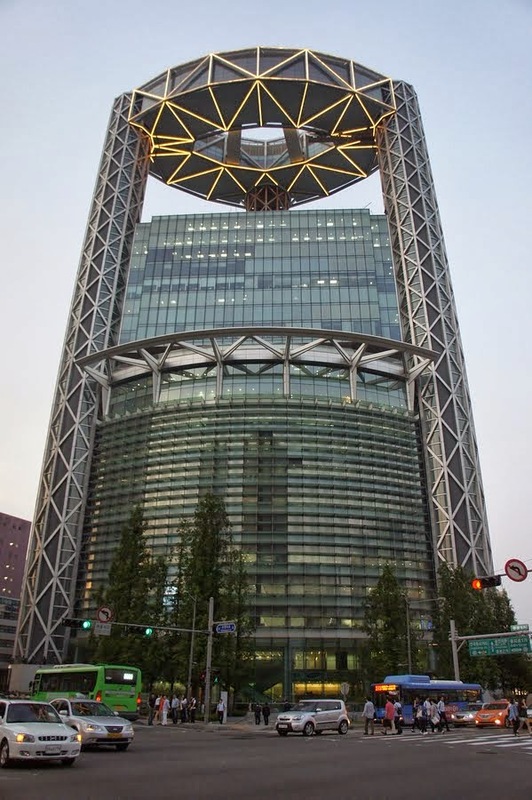 The locals still refer to it as the symbol of Seoul. Imagine how distressing it must've been for them to see the gate burn in front of their eyes. People of Seoul are characterized by a strong sense of strength and hope. I can quote several instances from the history books, where Seoulites have stuck together and remained calm during adversity -- be it the hostage incident with the Taliban militants, the oil spill mishap in Taean, or the collapse of Sungnyemun – all are all living testimony to their undying spirit. Walk down the nearby alley, and you'll find in the hustle and bustle of Namdaemun market -- a traditional 24-hour market -- that the hallmark of Seoul remains in tact. Seoul is also a popular financial and commercial destination for some of the most prolific conglomerates the world has ever seen, such as Samsung (my ex employer), LG, KIA Motors, and Hyundai. 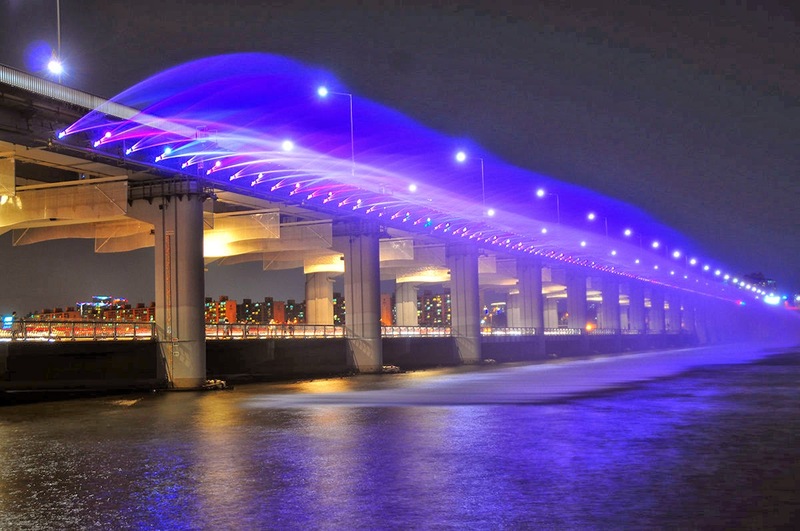 Some locals call it a “Miracle on the Han River”. 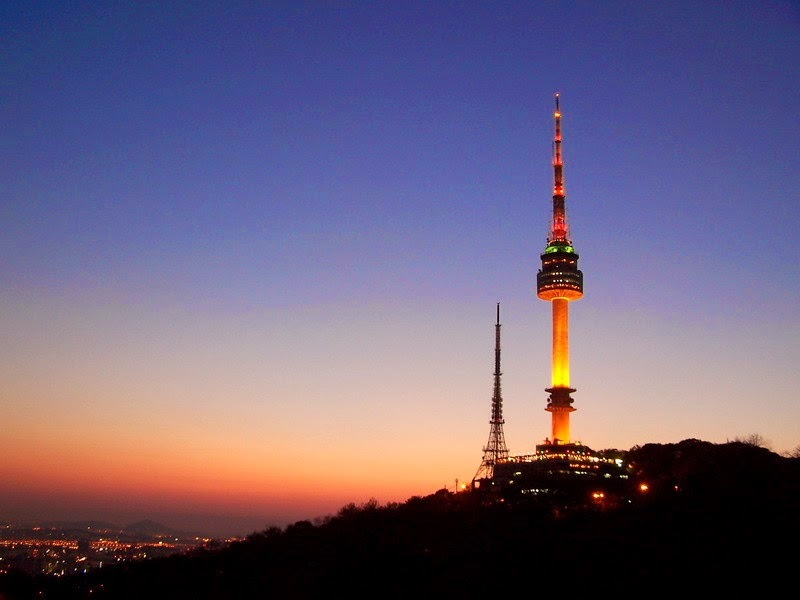 Clearly, the fifth largest city in the world has a lot to offer – be it a free concert at the Namsangol Hanok Village or a cable car ride up to the North Seoul Tower, be it a peaceful protest at the City Hall or a field trip to the Korean Demilitarized Zone (DMZ), there are plenty of things to do for everyone. 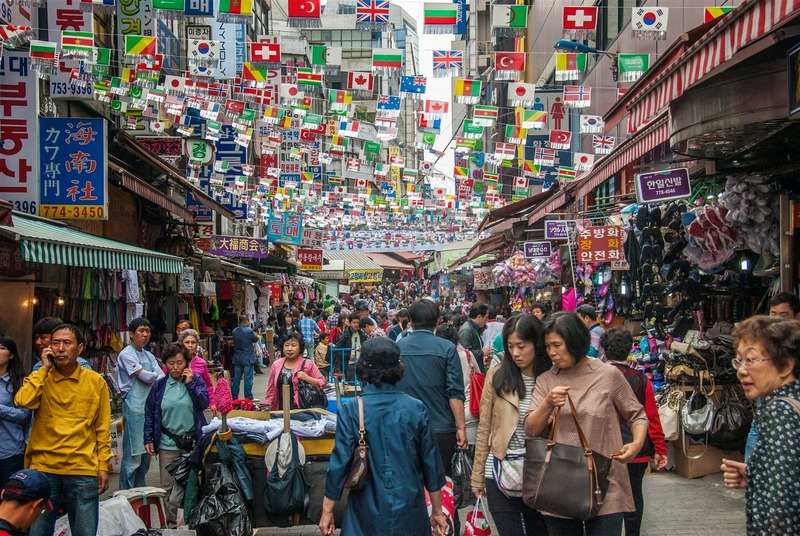 Seoul might seem intimidating at first, but it is truly a place to grow. The city is reminiscent of an unimaginably rich culture, mirroring ancient and western values. If you are excited about living in Seoul, come explore and enjoy Seoul – the soul of Korea. Strangely most don't know much about Korea. What I know is that it is very expensive and children work really hard to make careers just like India. That's also true. The author looks to be a tourist going around Seoul. What you say about Korea is partially true! Perhaps that's an image of the country the media has created. I believe that the only way to break the stereotype is by having a firsthand experience about the place - its people and culture. For me, the period between 2005 to 2012 was total bliss. I traveled to many destinations inside Korea - some known, others not so much. The country is truly magnificent, and I hope it remains that way for long. That's so true, Comley. Recently, I had a visitor from Korea. This lady had never visited India and her limited knowledge about the country was attributed to whatever she had read in books/magazines or seen on TV. She landed in India thinking India would be a third-world country. Typical stereotype. By the time she was about to leave, her perception had totally changed. She was awed by the sheer modernity, even though the noise and the dogs or cows on the street baffled her. The only way to break stereotype is to experience the country and its culture firsthand. Hi Rahul. How are you? Pleased to see you here. I was surprised when I see me with you and Ajit at the beginning of the page. You look very good when I see your posts to Facebook sometimes. Very good post, Rahul. You seem to know more about Seoul than me. :) I feel I must go Namsan Hanok Village. 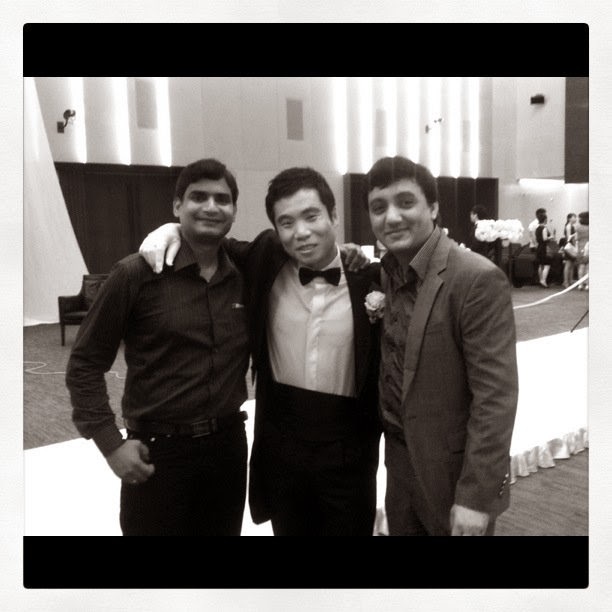 I still remember the momentous day when we attended your marriage. It has been a long time since. How is your wife and daughter? Are you still with Samsung? Of course I am. Actually I found this post from Google plus. My daughter gradually speaks more words. As you know it's so cute. I am still in samsung. It is so busy these days. Business is so tough. How is your life? I am on a short visit to Guildford in United Kingdom. Will return in a week.